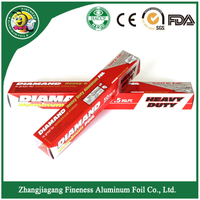 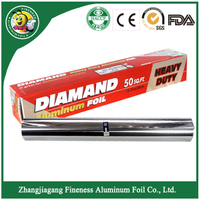 0.015mm*440mm*150 Heavy duty Foil . 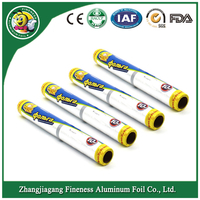 Insurance : Covered by buyer or we can help you arrange . Lead time : 15days after confirm the samples . 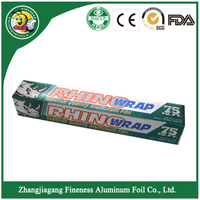 The product can be cut and packed into colour box, colour box with saw blade, colour paper sleeve, colour shrink wrap, colour paper with shrink wrap. 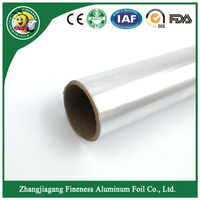 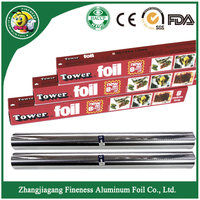 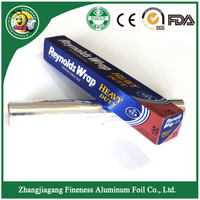 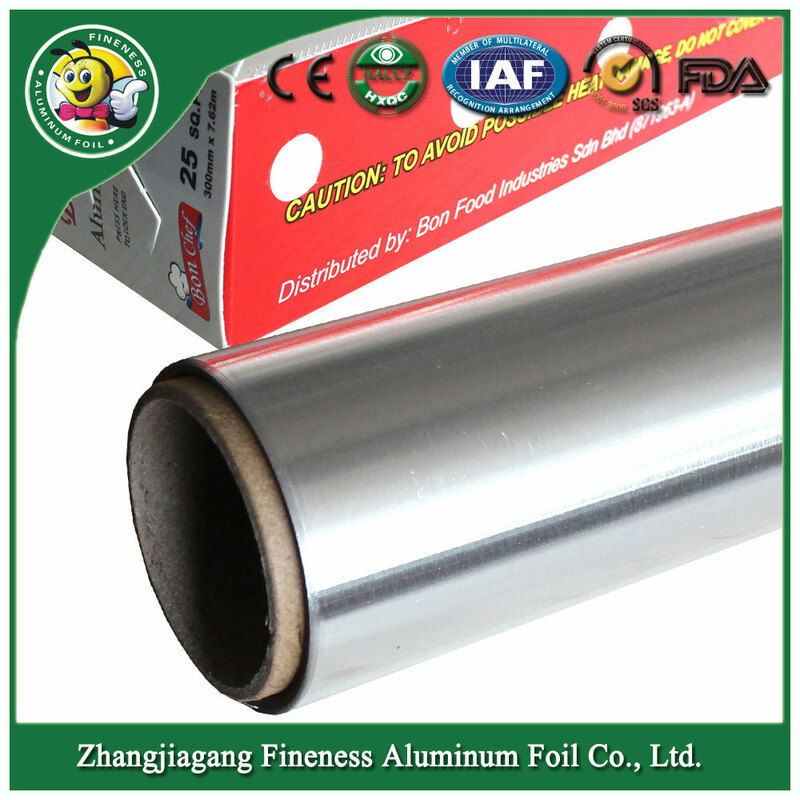 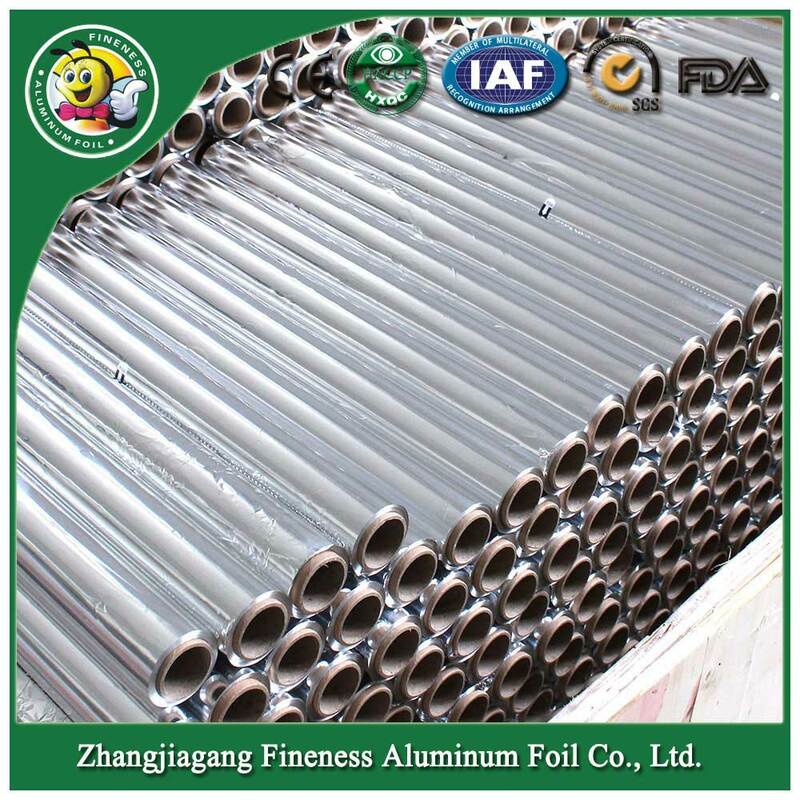 Aluminum foil is mainly household purpose, such as lining baking pans for easy clean-up, Freezing meats. 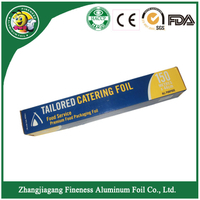 Prevents frost and freezer burn better than freezer bags, lining charcoal grill, keeps grill clean, Line gtill; Puncture vent openings. 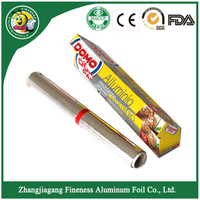 Catching oven spills, small sheet of foil on rack below baking pan catches spills. 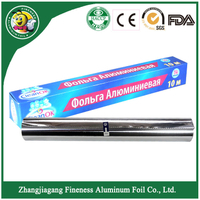 Lining cookie sheets, Keeps cookie sheet clean between batches. 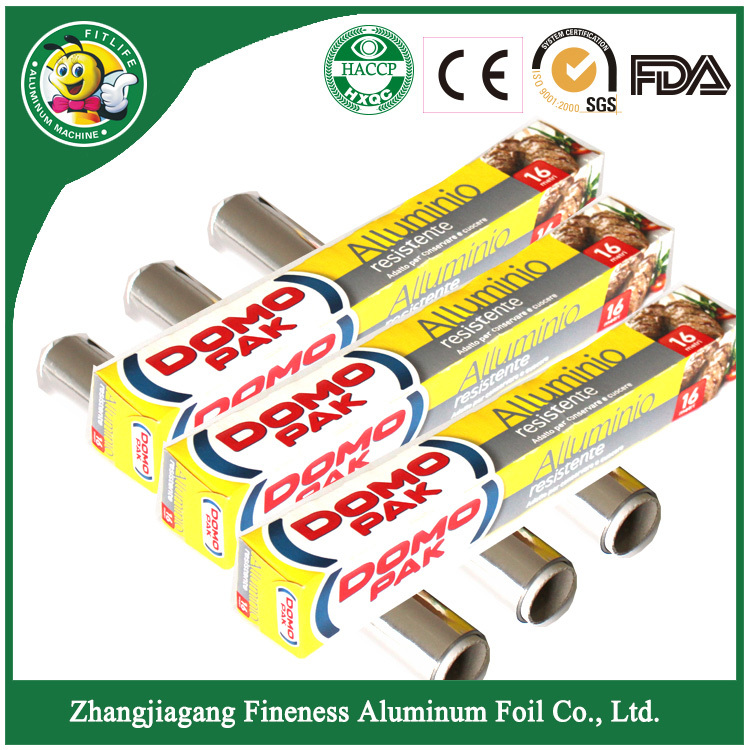 Roasting Turkey, For juicy, tender Turkey without splatters. 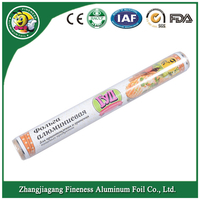 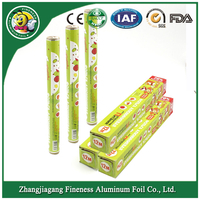 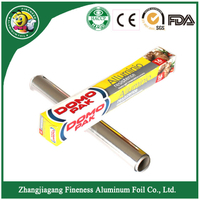 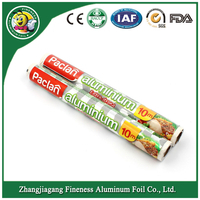 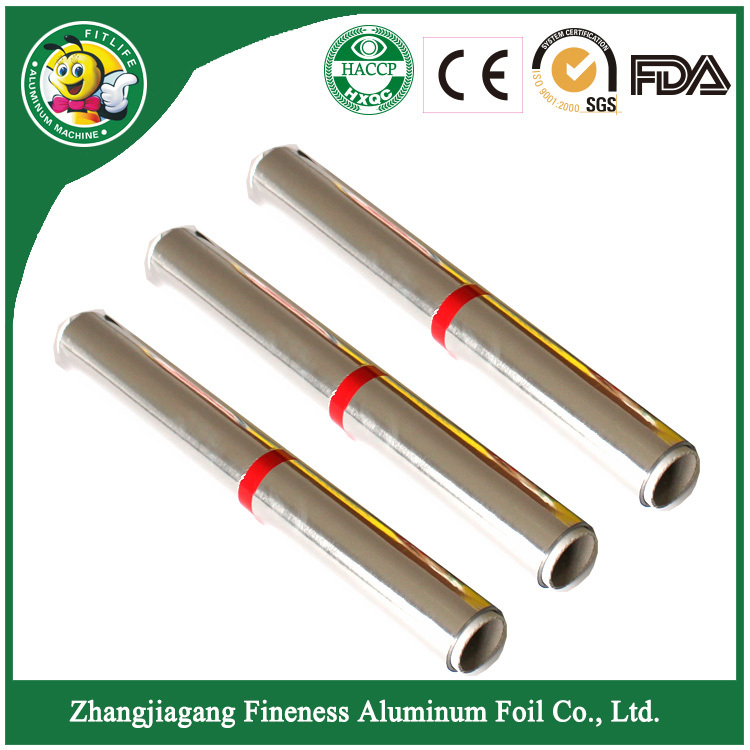 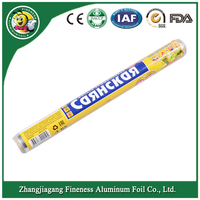 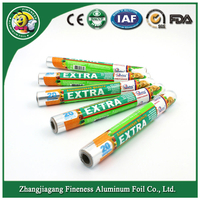 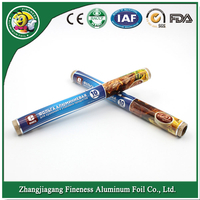 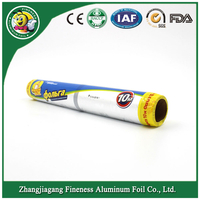 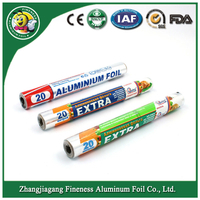 Household aluminium foil, silicone oil, barbecue paper, with the length ranging from 1 to 600 meters, width from 100 to 600 millimeters, thickness from 8.5 to 28 microns, have a variety of appliances, such as cuisine, freezing, baking, and storage. 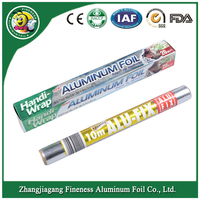 The product can be made according to customers' specifications without delay.